People have been telling me I’m creative my whole life I always giggle a little when someone says this because I think, aren’t we all? There’s nothing special about me and my “creativity”, I’m no different from anyone else in this department. I guess I have the will to be creative and the want to try new things but that’s about it. 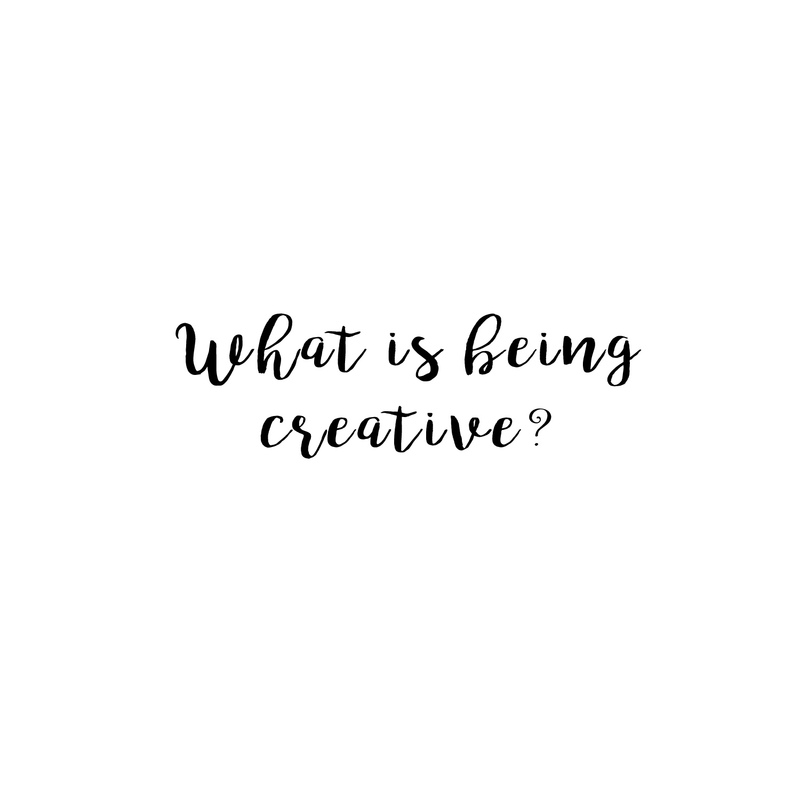 With this post, I want to clear the air on what it means to be creative and how we can all capture the elusive creative bug within ourselves. Creativity is all around us and especially these days, it seems like everyone has a beautiful instagram, pinterest, website etc. it can be a little daunting. If you aren’t a “creative type” (I believe that everyone is but if you don’t believe you are) there are a few things you can do to figure out the means of creativity and use it to practice living a creative life everyday. Being creative is the ability to try something new in the face of the fear of the unknown or the fear of inability. The fact is, when my creativity is fully moving and working, I am usually on the brink, out on a limb, trying something that I’ve never done before. I believe it is the ability to move past fear and make/do something new and challenging where creativity emerges. After we’ve defined it in our own terms we then need to try to grab it. Creativity is found usually when addressing some sort of problem, large or small. Over time, we develop patterns and systems of addressing problems and we often become linear in our thinking. 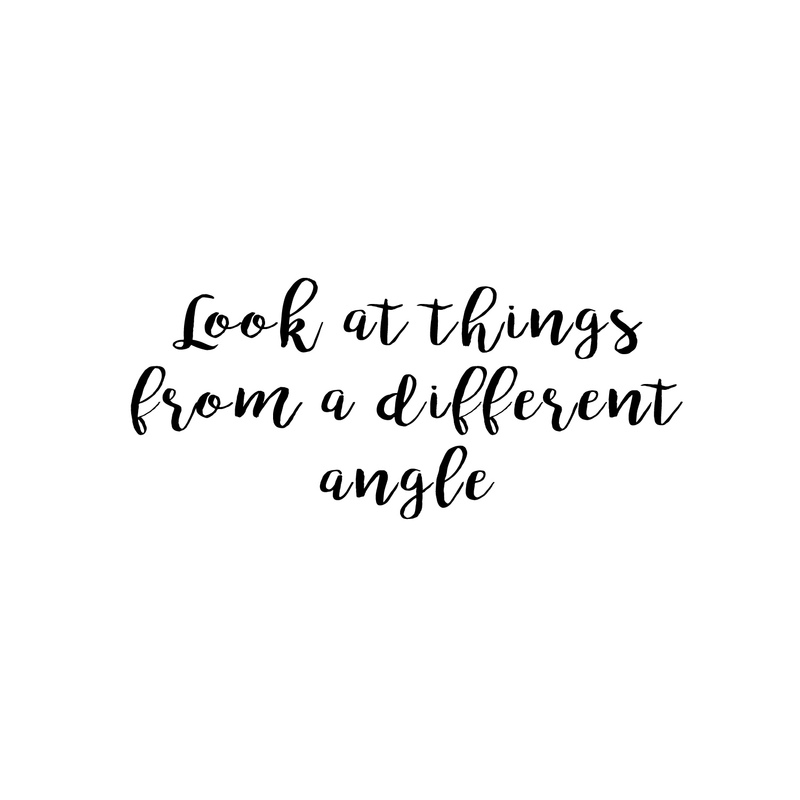 A way to get to the core of your creativity is to look at things from a different angle. When addressing a problem big or small, try to tilt the problem on its side, just to see if there is another angle you may have missed. An example might be trying similar, but unordinary, ingredients in a dish you make often or literally, using a different photography angle that changes your photo into something amazing that you didn’t see before. Of course, using a different angle may fail and fail hard but actually tapping into your creativity is a result of practicing it in different ways. Trying new things, changing our perspective and kneading the creativity right out of us that’s how we find our creativity. The last thought I have, on tapping into creativity today, is to utilize given resources. We often long for the correct workspace, tools and time to find our inner creativity but so often things don’t align. We don’t have the money, time or resources for our ideal situation where we will sit and channel our creativity into wondrous works of art. So we do nothing. 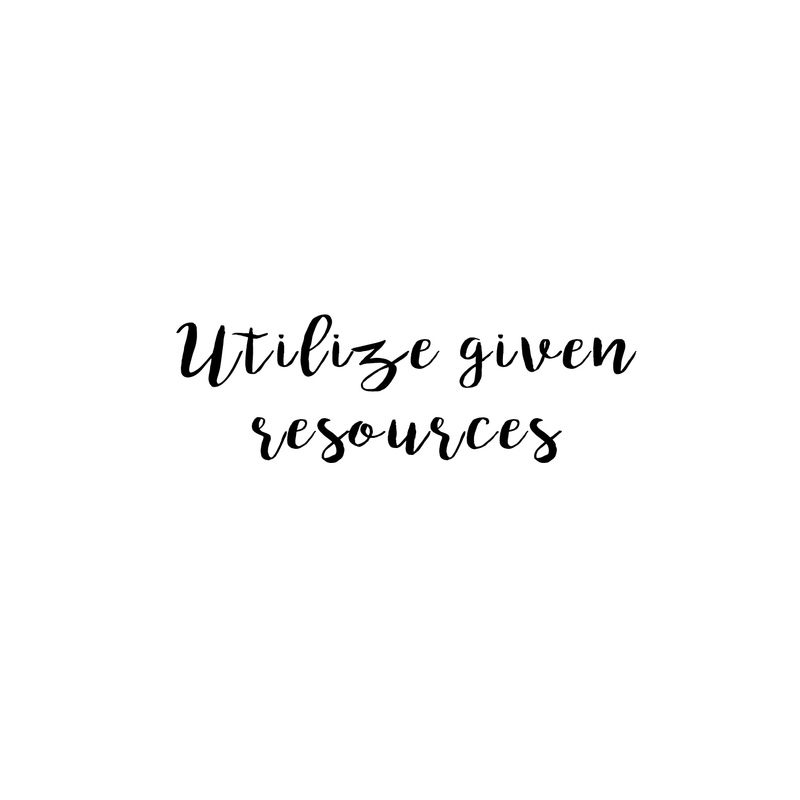 Well, the thing is we have what we have and using our given resources or lack thereof is the exact place that creativity comes through. Maybe you only have certain spices for a dish and try something new or you’re running out of paper and decide to paint on a piece of wood. Suddenly, your creativity is shining through. Perhaps the end result isn’t a picasso but it at least freed the creativity bubbling up in your soul needing to escape. Being creative is all about going out into the uncharted waters, usually, alone. It is about discovery and ingenuity, it’s about instinct and strength of your mind, firmness of your decisions to move forward. At least, for me, these are the feelings that arise when I am painting and not sure where I am going with a piece or what I want to say with my art. I just try something, I just experiment and enjoy the process of making and being in the moment trying something new. This is how I am creative and this is how I feel I am able to harness this feeling of unsettledness within my soul. Everyone has creativity, it is up to us to find it, define it and use it to our advantage. This week on my IG account @creativelivingbyamy I am challenging my followers to try to practice something creative for 15 minutes everyday. If we start by at least taking 15 minutes to practice creativity we can start to live a fuller life. It is the practice of being creative that will allow us to live a life filled with more happy in our day. It is also the practice that will develop your specific creative interests and abilities. You can follow along my instagram accounts for daily inspiration, motivation and to see how I am being creative. Also, read about how to live a more creative life and a more in depth investigation of the concept of creative living here. Want to share creativity in your home? Check out my art lessons for kids (and adults) and my family projects you can do in your home with your kids.